Q: Is this a brake rotor? If so, what is the thickness ? Q: Hi could you supply a blank version on this item ? Q: Is there a brake disk that will bolt up to this hub? 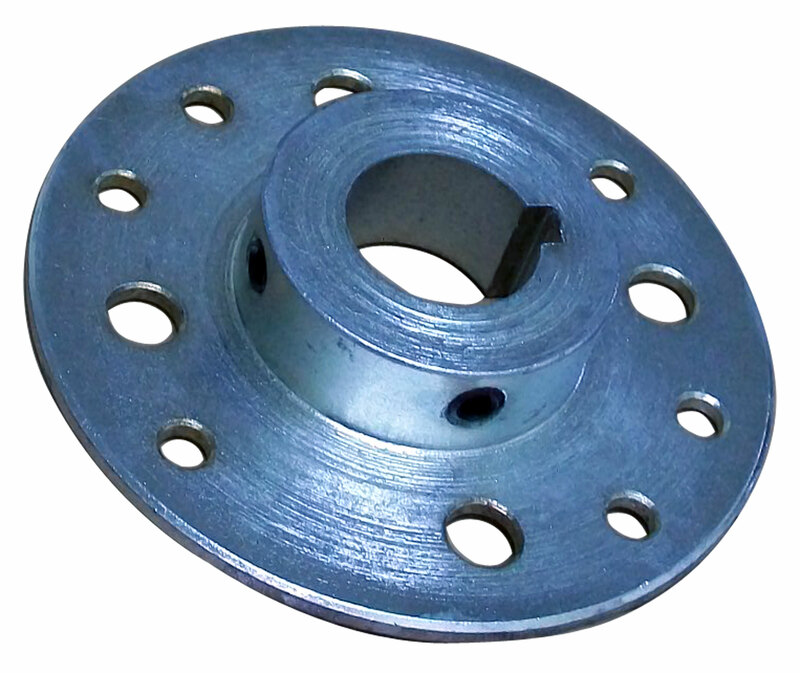 A: No, we only carry a brake drum the will bolt to this hub. Q: What is the "Bore through" length of the hub? Can this be used as a wheel-hub in addition to brake/sprocket hub?